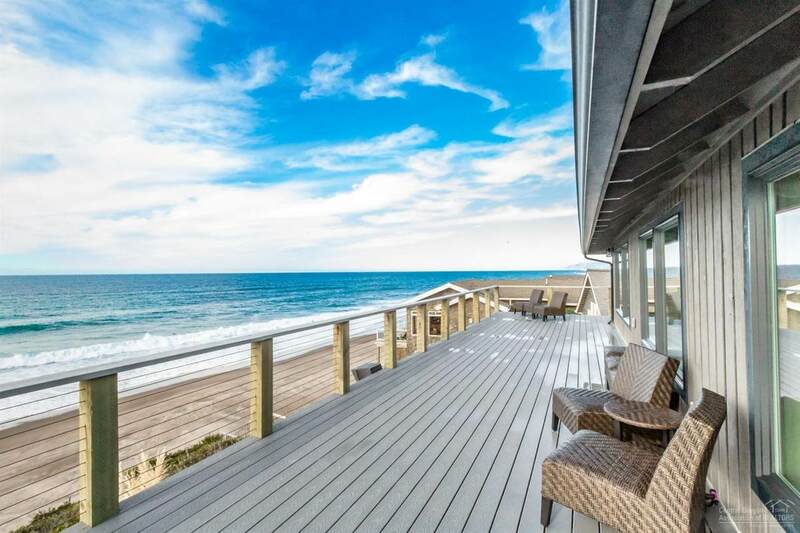 Spectacular oceanfront masterpiece situated on the bluff in Bella Beach. The Edgewater Retreat underwent a meticulous two-year remodel. 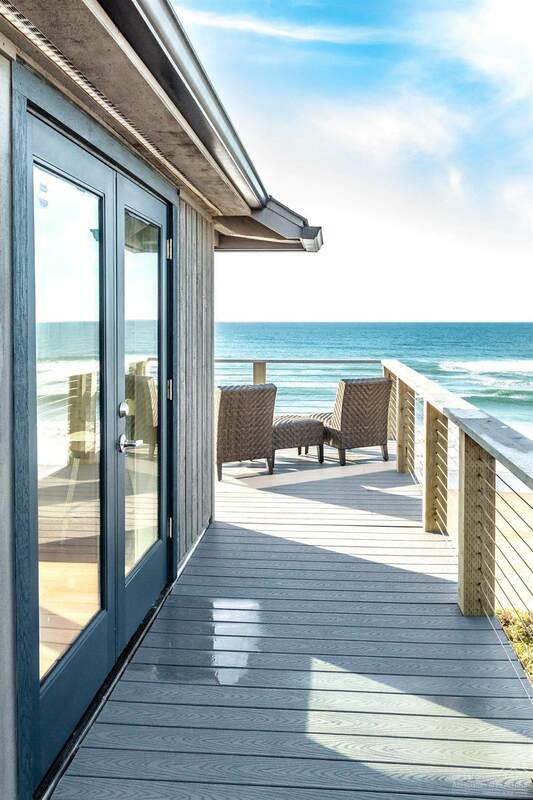 This beautiful home features walls of windows overlooking the sparkling Pacific Ocean and two expansive decks for breathtaking sunsets, whale watching, and star gazing. 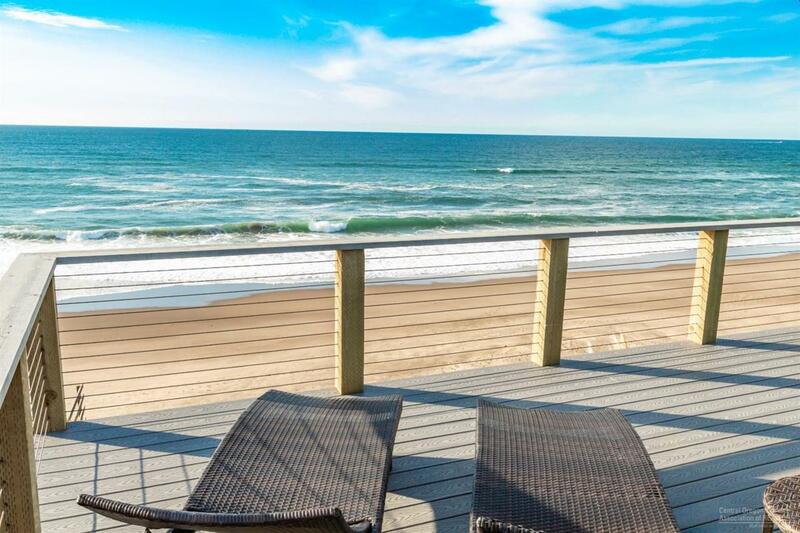 The Edgewater has direct access to the beach via a staircase. 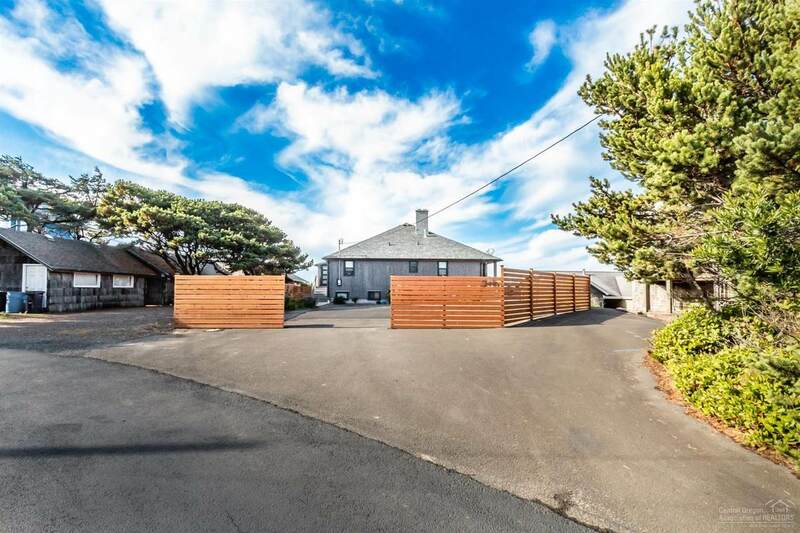 The home comprises 6 bedrooms, 3.5 bathrooms, two living areas and two fireplaces. The property has been operating as a vacation rental with excellent rental history. The Edgewater is the perfect rental for larger parties, or an amazing family or corporate retreat.